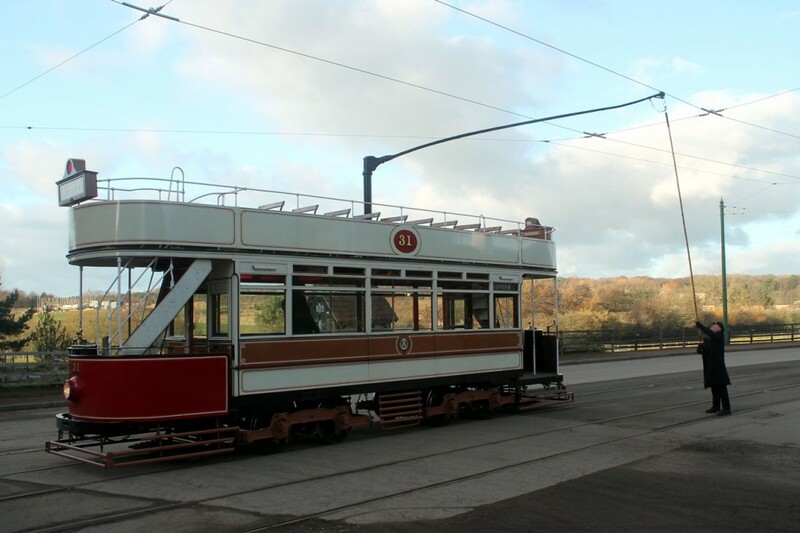 And here we see the same procedure on Blackpool 31 – the second tram in service on this day. In the town passengers have to disembark from the tram at the stop before the tram moves forward and then reverses the trolley before heading back towards Foulbridge. The only issue with this is that visitors haven’t quite got the idea and keep trying to board the tram expecting it be continuing on its way to Pockerley!